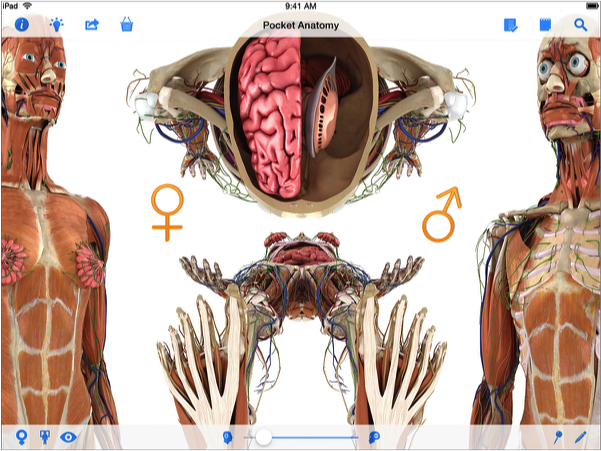 SUPER USER: You’ll be one of the first to use the beta of Pocket Anatomy (for web), claim your username, be added to our Hall of Fame, and get a year’s free web subscription (worth $120). We’ll also send you a Pocket Anatomy t-shirt! PARTNER PLUS: You’ll receive a custom branded version of our web-based software, including 10 free accounts for life. We’ll make sure your Partner Plus status is clearly shown as the largest of credits in the Hall of Fame including company logo and link to your website. Mark Campbell, (Founder) will also jump on a call to thank you and hear your thoughts on how we can make Pocket Anatomy even better! NYC Challenge. Find and fund all the AHA finalists here and come see the winners at the Health Sciences Forum on April 22nd in NYC. Imagine a software tool for communicating health conditions to patients that was as easy to use as Google Earth? This award-winning 3D Beating Heart App redefines what engaging patient education content truly is with its elegant design, interactive content, clinical cases and over 100,000 words of learning material. With average patient consultation times of 7 minutes, doctors simply do not have enough time to thoroughly explain a diagnosis to their patients. This conversation is predominantly verbal, and because two thirds of us are visual learners, it’s no surprise that patients only recall 14% of what the doctors says. Patient’s adherence to their treatment plan. Patient’s potential to re-admit to hospital. 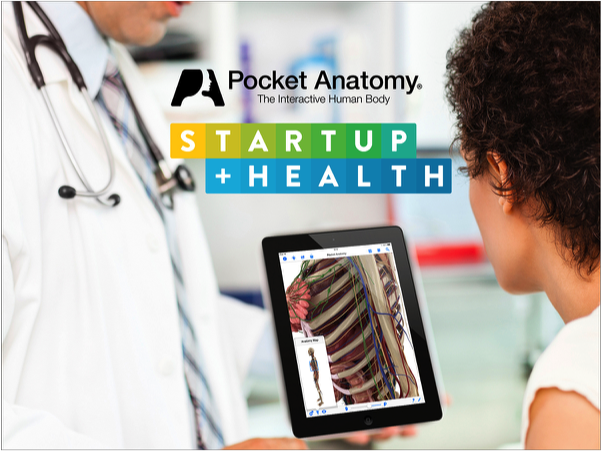 At Pocket Anatomy, we imagine a future of healthcare where health conditions are visually explained to patients. 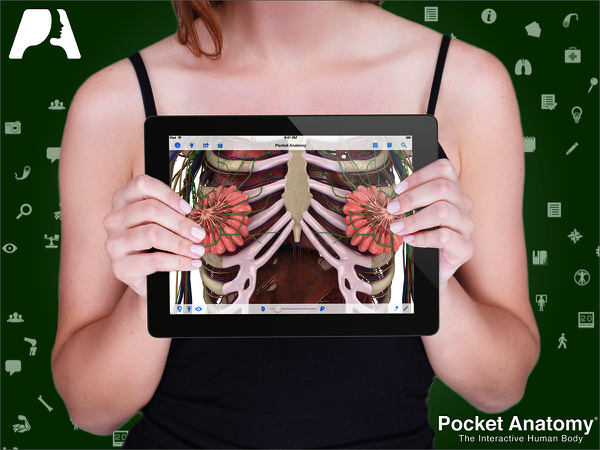 Our Pocket Anatomy software provides a visual explanation of the patients health condition. By recording the interactive anatomy as well as what the doctor says, the consultation can now be saved to the patient’s medical record and shared with the patient via email or portal access. This allows the patient to re-play the conversation with the doctor/nurse and share this with his/her family and loved ones. 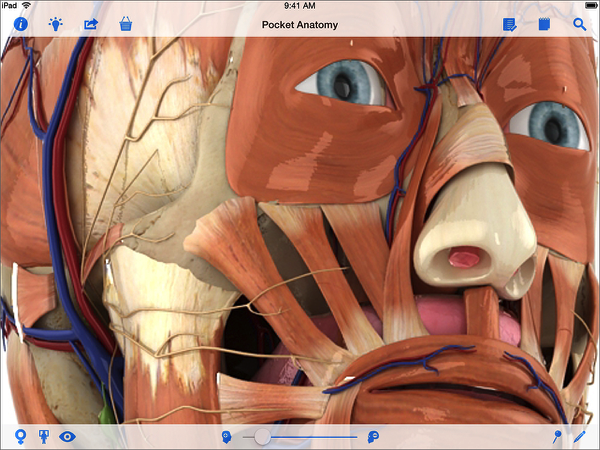 At Pocket Anatomy we believe that the selective use of patient educational tools are key to engaging and involving patients in the shared management of their health with their healthcare providers and family. In a post intervention scenario, our customers tell us that the ability for the patient to view the Òbefore and afterÓ visualizations of the intervention helps inform the patient what he/she should do in terms of managing exercise, diet and treatment plan. In the words of Nelson Mandela, “Education is the most powerful weapon which you can use to change the world” and we believe that the current verbal and text-based education must now include engaging and participatory visual media. With active pilots in place, membership of the New York-based StartUp Health Academy, and past successes (1), we believe that Pocket Anatomy is well positioned to be involved in this meaningful and worthwhile mission. Our software has assisted medical students in increasing their grade scores by up to 23% (in University of California Irvine). Independent market analysis estimates that visual patient education software is reducing the likelihood of patients representing into hospitals within 30 days of discharge by up to 30%. We’re raising finance in order to build in more and more patient educational content into our software, in the form of medical animations and software enhancements to ease the sharing this content with patients (email and EHR integration). Debt free with over half a million dollars in sales, Pocket Anatomy has made significant progress, with its software in use in over 50 educational institutions in the US, as well as piloting in three hospitals. Tech StartUp of the Year, The Next Web, Europe. Healthcare Transformers, StartUp Health Academy, NY, USA. Apple Distinguished Education Conferences – Featured Company. Featured on the iTunes App Store for the Summer Period as Best in Class. 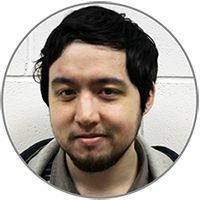 Advocate of Patient-Centric HealthCare with 15 Years Industry experience and a Masters in User Centred Design. 6 Years Industry Experience + Degree in Software Engineering and a Masters in Engineering Science. 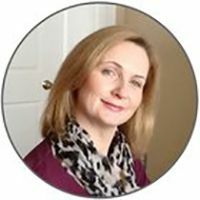 Over 20 years experience in Healthcare, MBA and Nursing Degree.